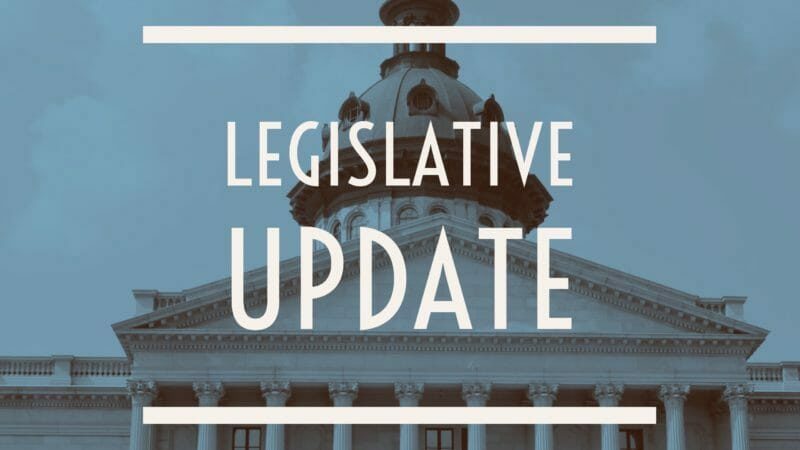 The controversial social fights, including HB370, at the North Carolina General Assembly have officially begun, and this week two of those fights played out in House committee meetings. Because of this, many groups were at the General Assembly advocating for their priorities, making it clear that the legislative session is only speeding up. While many pressing issues were being covered in Raleigh, North Carolina politicos had their eyes set on DC on Tuesday, where the Supreme Court heard North Carolina oral arguments in Rucho v. Common Cause. House Speaker Tim Moore, former Senator Bob Rucho, as well as many other interested parties were in Washington to hear the arguments. Both the North Carolina partisan redistricting case and the Maryland case Bensinek v. Lamone were heard in front of SCOTUS and the ruling (expected during summer) could be a potential step in changing the redistricting process and banning extreme partisan redistricting. HB 370 passed in the House yesterday 64-50 and is now headed to a vote in the Senate. HB 370 would require sheriffs and jails to determine the immigration status of all people in their custody and then to share the information of any community member who they suspect of being undocumented with Immigration and Customs Enforcement (ICE). Local facilities would also be obligated to comply with all immigration detainer requests made by ICE. The bill would prohibit jails from releasing an individual—even though they may be eligible for release under current laws—on the basis of a request from the federal government. Finally, the bill exposes cities, counties, and law enforcement agencies to litigation by allowing anyone to take their local government to court if they believe it is preventing cooperation with ICE. The focus will now be on Governor Cooper to veto the bill and that his veto will be sustained. This entry was posted in News and tagged actualización legislativa, legislative update, News, noticias.